The world’s No. 1 selling mouse trap. 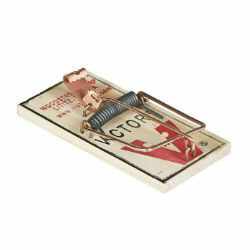 Original wooden base wire snap trap with metal trip pedal delivers clean, instant rodent control.